All five major indices (NAZ, DJI, SPX, RUT and TRAN) are trading below their 50 D-SMA. All five major indices have broken through and back tested their primary up trend lines on their daily charts. 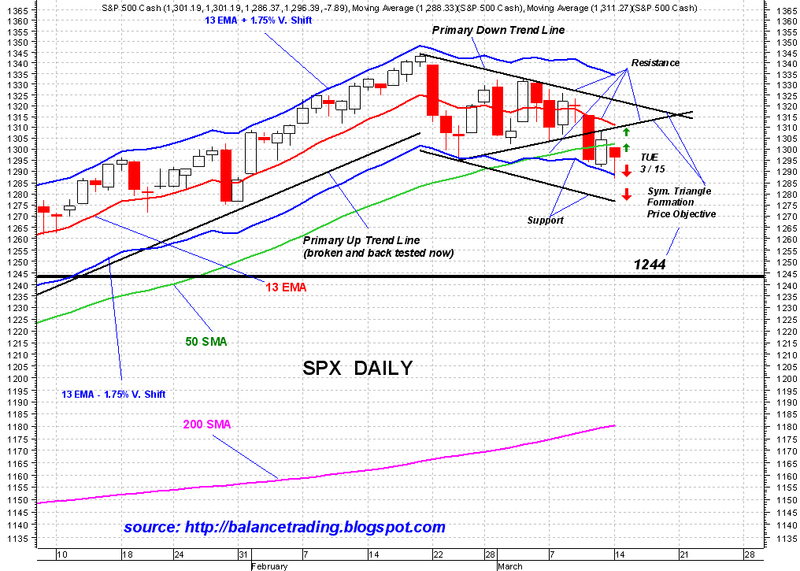 All five major indices have broken through their up trend lines on their weekly charts. All five major indices are now down trending both in their daily and weekly charts.